Jo Totes has a new camera bag out & I've done a review with a giveaway! 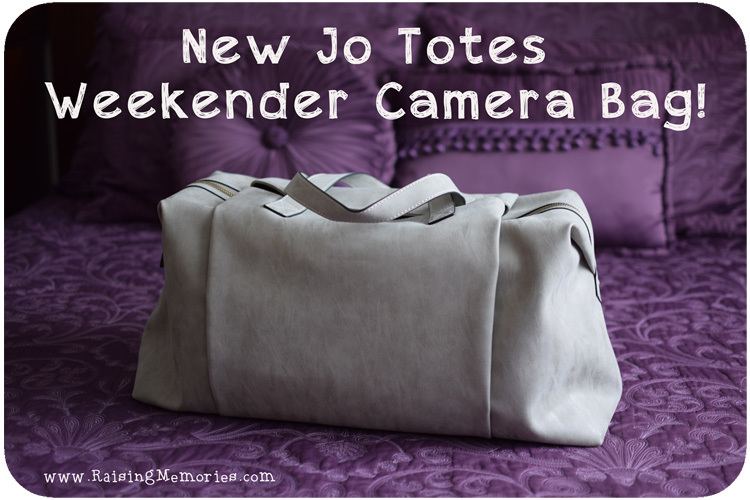 Don't miss your chance to enter the Camera Bag Gift Card Giveaway! 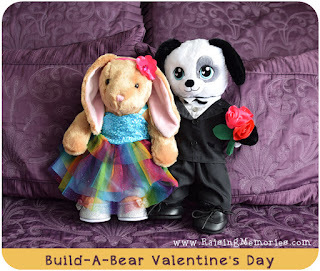 We went to Build-A-Bear for Valentine's Day! 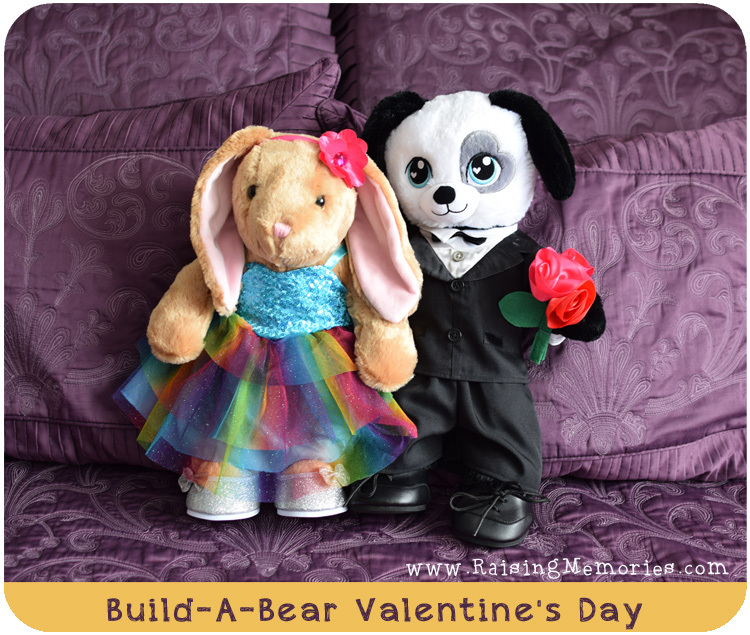 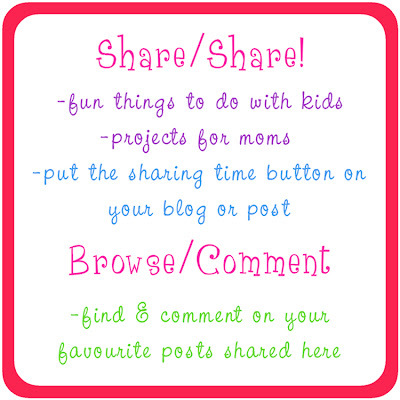 You can win a $50 Build-A-Bear Gift Card on the blog! 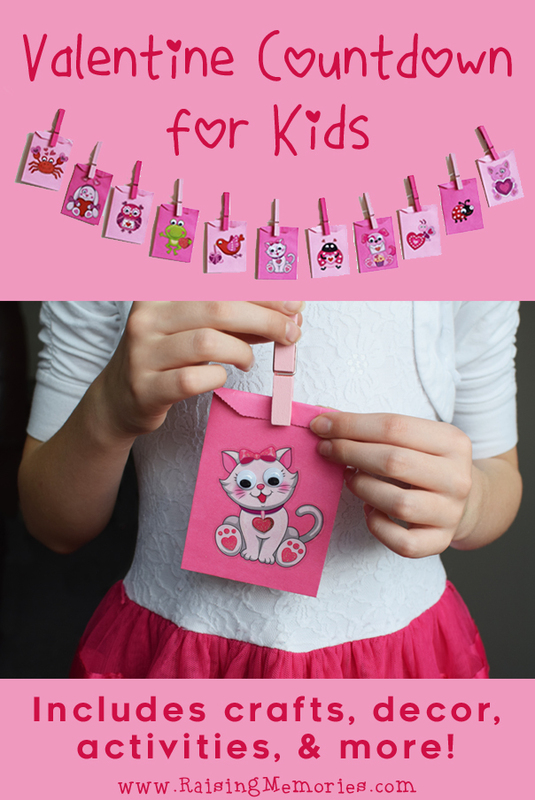 Don't miss the Valentine's Day Countdown for Kids! AND a roundup of 30 other Valentine posts from other bloggers! 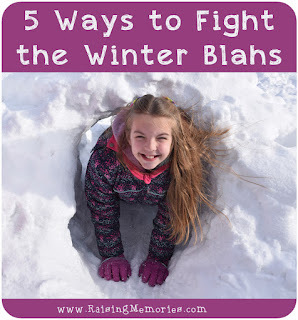 I wrote two journal posts in January. 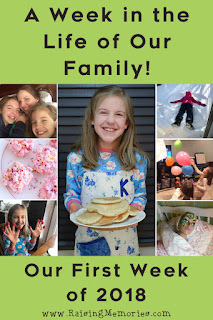 One from our first week of the year, and one from mid January (spanning 2 weeks). 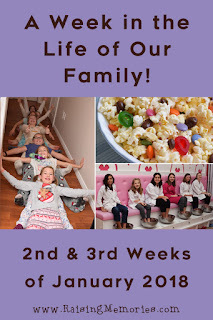 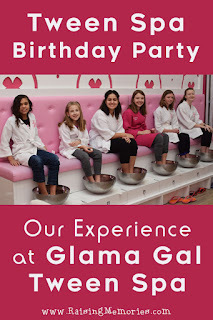 We celebrated Talia's 12th birthday with a Spa Party at Glama Gals Tween Spa! 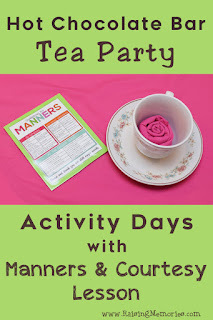 We also had a Manners & Courtesy Tea Party with our Girls' Activity Days group. 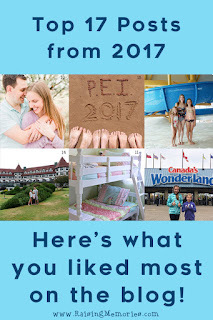 Earlier in the month I shared my Top 17 Blog Posts in 2017. 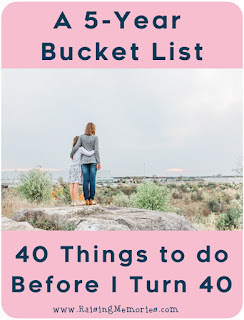 And I published my "40 by 40" Bucket List. Last but not least, I put up a list of ideas for Fighting the Winter Blahs!